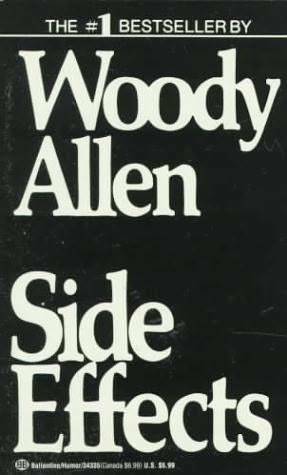 After three decades of prodigious film work (and some unfortunate tabloid adventures as well), it's easy to forget that Woody Allen began his career as one heck of a great comedy writer. Getting Even, a collection of his late '60s magazine pieces, offers a look into Allen's bag of shtick, back when it was new. From the supposed memoirs of Hitler's barber: "Then, in January of 1945, a plot by several generals to shave Hitler's moustache in his sleep failed when von Stauffenberg, in the darkness of Hitler's bedroom, shaved off one of the F?hrer's eyebrows instead…"Even though the idea of writing jokes about old Adolf-or addled rabbis, or Maatjes herring-isn't nearly as fresh as it used to be, Getting Even still delivers plenty of laughs. 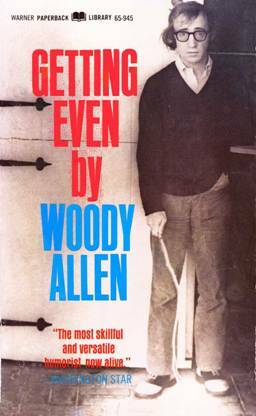 At his best, Woody can achieve a level of transcendent craziness that no other writer can match. If you're looking for a book to dip into at random, or a gift for someone who's seen Sleeper 13 times, Getting Even is a dead lock.